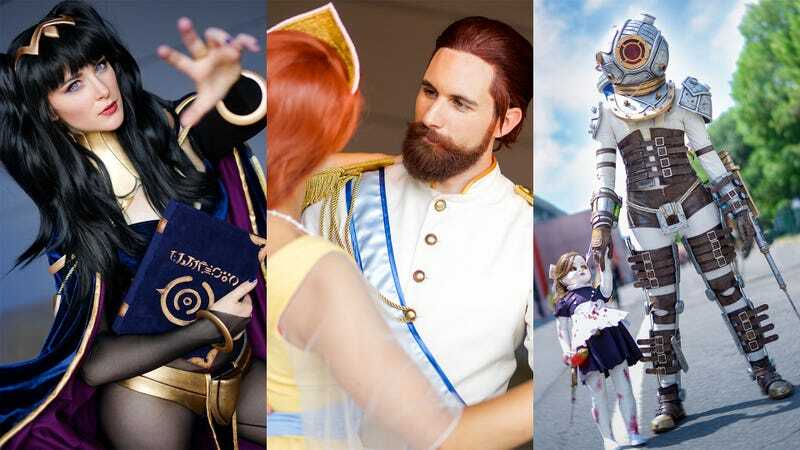 Last year, photographer (and games blogger) Stéphane You was kind enough to show us some of the cosplay that went down at one of Europe’s biggest nerd shows, France’s Japan Expo. He’s now done the same for this year’s show, so thanks Stéphane! Below you’ll see some of the best cosplay photographs he captured during the event, which was held in Paris earlier this month. There are links to each cosplayer’s portfolio/site under each image. And you can see more of Stéphane’s work at his Facebook page.